A beautiful easy-to-use WordPress theme with modern, fresh and functional design. Burbank is an ideal choice for personal websites of all actors, TV stars, online stars, celebrities or speakers. After doing extensive research on multiple personal and official websites of various celebrities, we have developed this theme which comes with a native layout and includes all necessary design elements typical for this branch. MentorPress - A beautiful easy-to-use WordPress theme with durable, solid yet modern, fresh and functional design. Mentor Press is an ideal choice for personal websites of all mentors, coaches, trainers, motivators or speakers. After research, we have developed this theme which comes with a native layout and includes all necessary design elements typical for this branch. 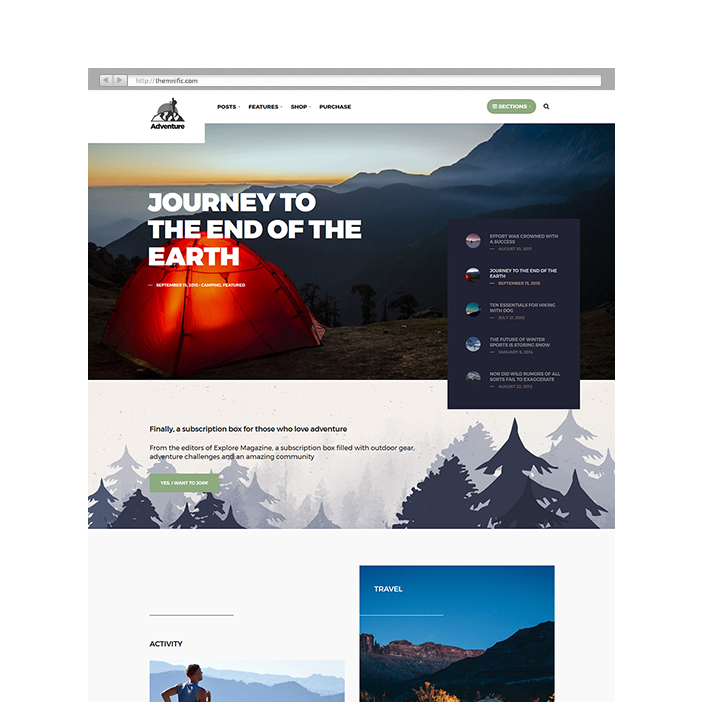 Adventure Press - a premium WordPress theme developed specifically for outdoor blog websites and which is suited for all activity, travel, nature, running, cycling or hiking topics. Theme is classic-like, elegant but with some modern and catchy elements. Back-end of the theme is easy-to-use and theme comes with fully responsive layout. You will receive a detailed documentation along with additional features like powerful Layout Creator, sliders, unique featured section, unlimited color schemes, Google webfonts etc. Sport Club - A premium easy-to-use WordPress theme for WP Club Manager Plugin. 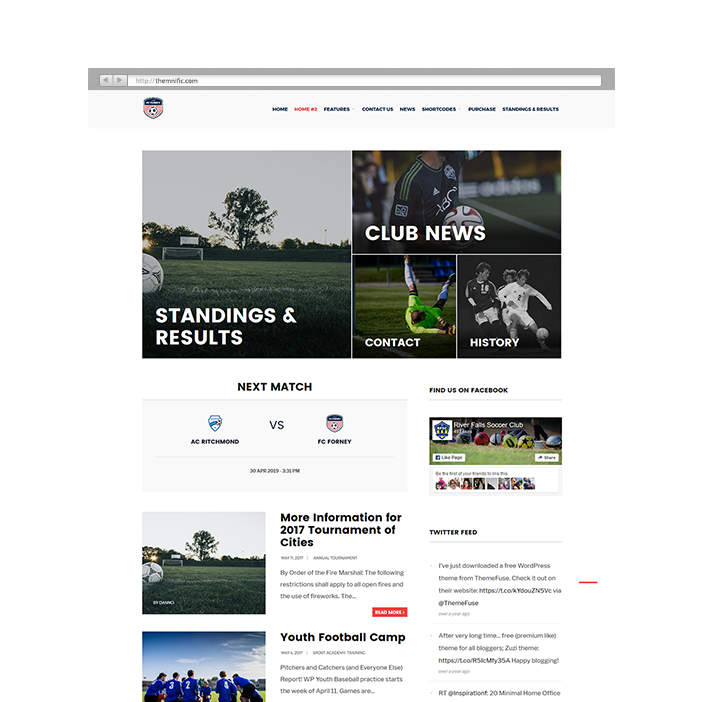 It comes with fresh, clean and modern functional design, is an ideal choice for local, small sports club website. Theme comes with native and durable layout suitable for sports websites and includes catchy, elegant and modern design elements. Easy-to-use back-end dashboard powers flexible, modular and responsive layout. Theme includes lots of features like Drag & Drop Layout Creator, pre-made Layout Creator blocks, support for WooCommerce etc. A premium easy-to-use WordPress theme for free bbPress plugin. It comes with clean, fresh and modern functional design, is an ideal choice for your forum or bulletin board website. 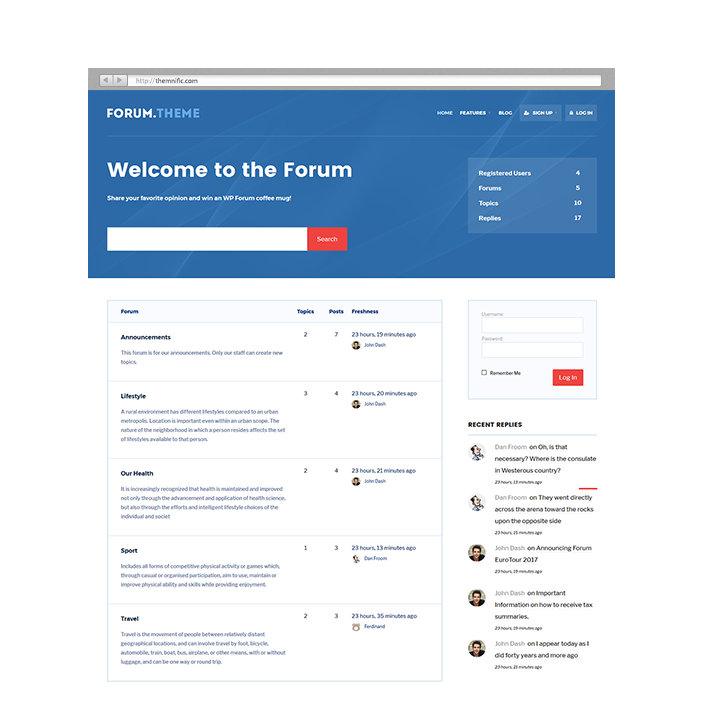 Forum layout and light color scheme is optimized for great readability. Theme comes with native and durable layout suitable for forum websites and includes catchy, elegant and modern design elements. Easy-to-use back-end powers flexible and responsive layout. 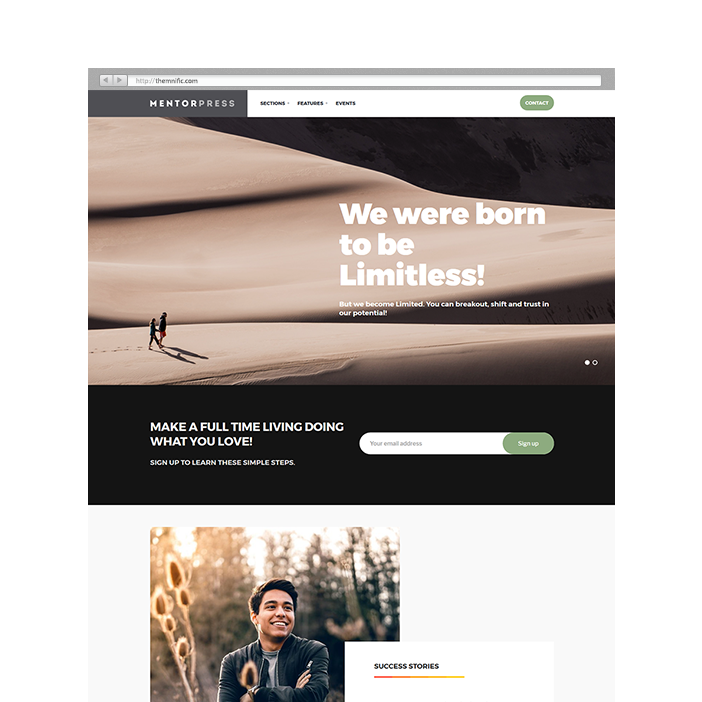 Association - A Premium easy-to-use non-profit WordPress theme with durable and solid yet modern functional design, is an ideal choice for local civic websites, neighborhood associations, societies or small towns and villages. 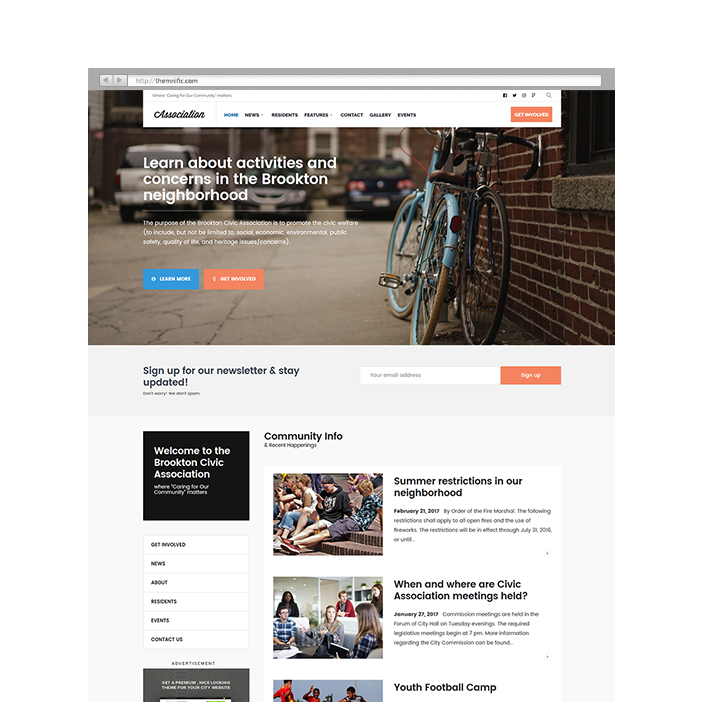 Theme comes with native civic layout and includes catchy, elegant and modern design elements. Easy-to-use back-end dashboard powers flexible, modular and responsive layout.